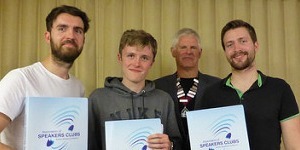 Craven Speakers Club - Skipton | You too can speak with confidence! You too can speak with confidence! 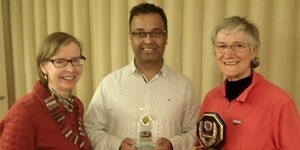 Our members gain confidence and support, growing to become better speakers, better presenters and better leaders.